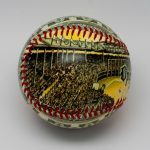 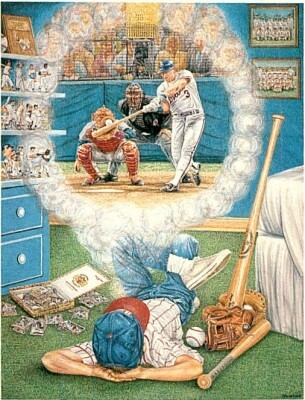 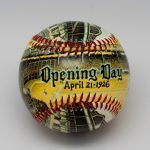 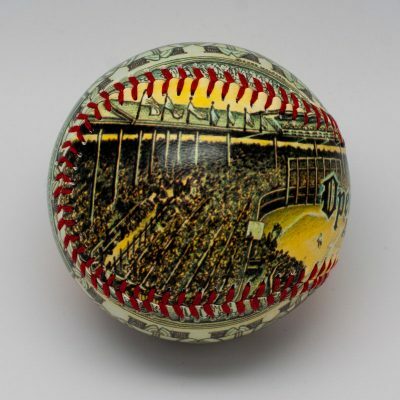 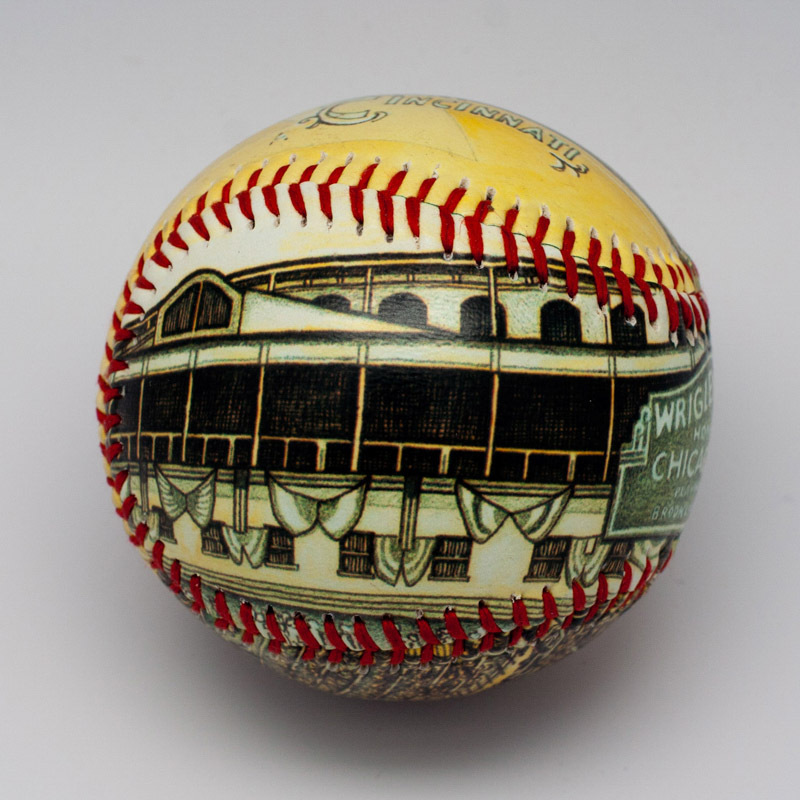 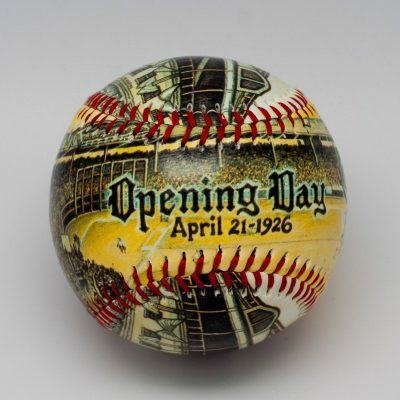 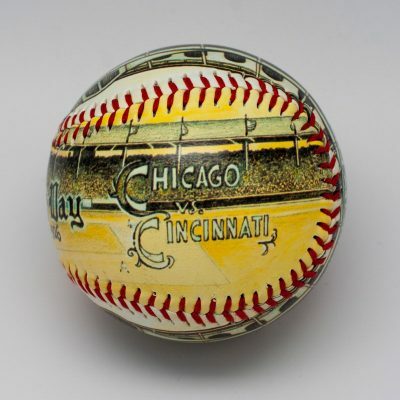 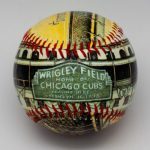 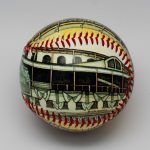 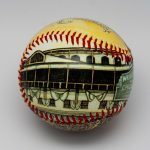 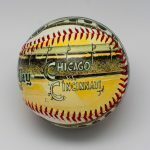 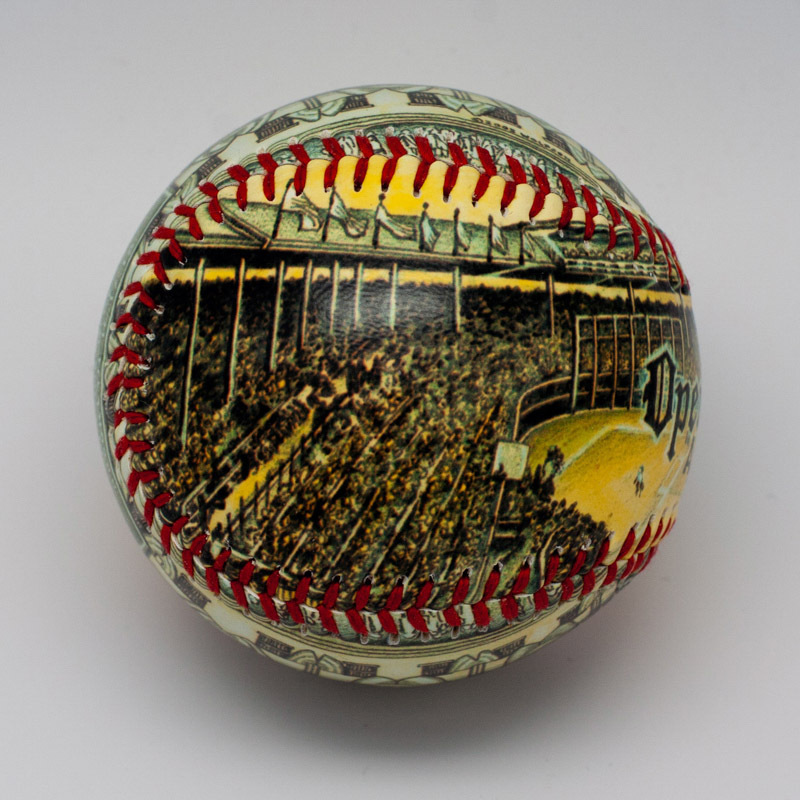 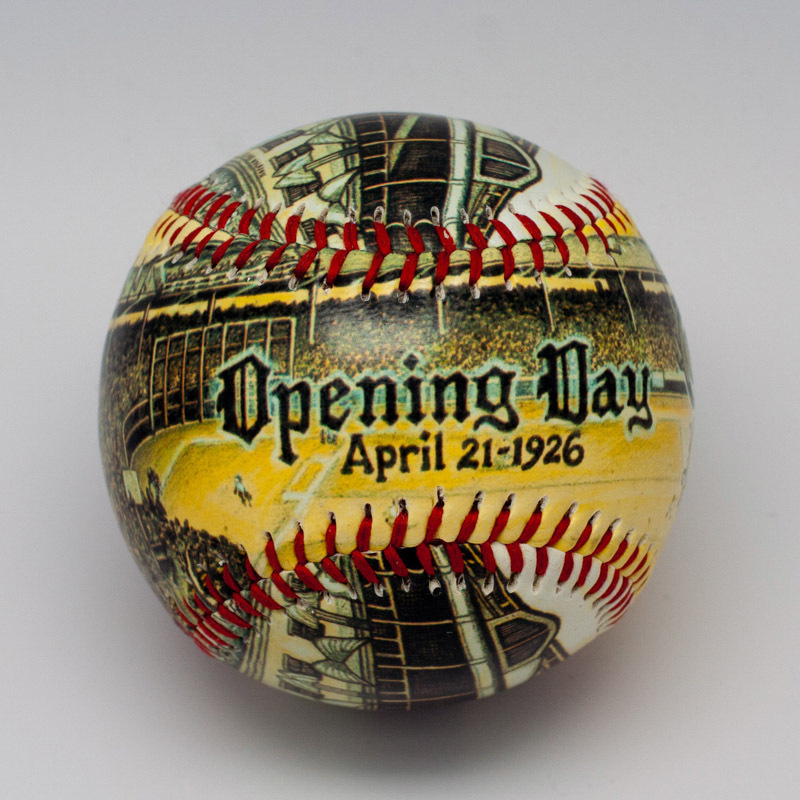 This printed Opening Day Wrigley Field Unforgettaball Baseball has a detailed painting of the old time look of Wrigley Field printed on it. 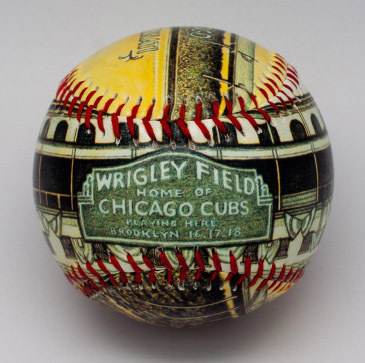 It is rendered in pen and ink, from photos from the actual day in 1926 when the park opened. 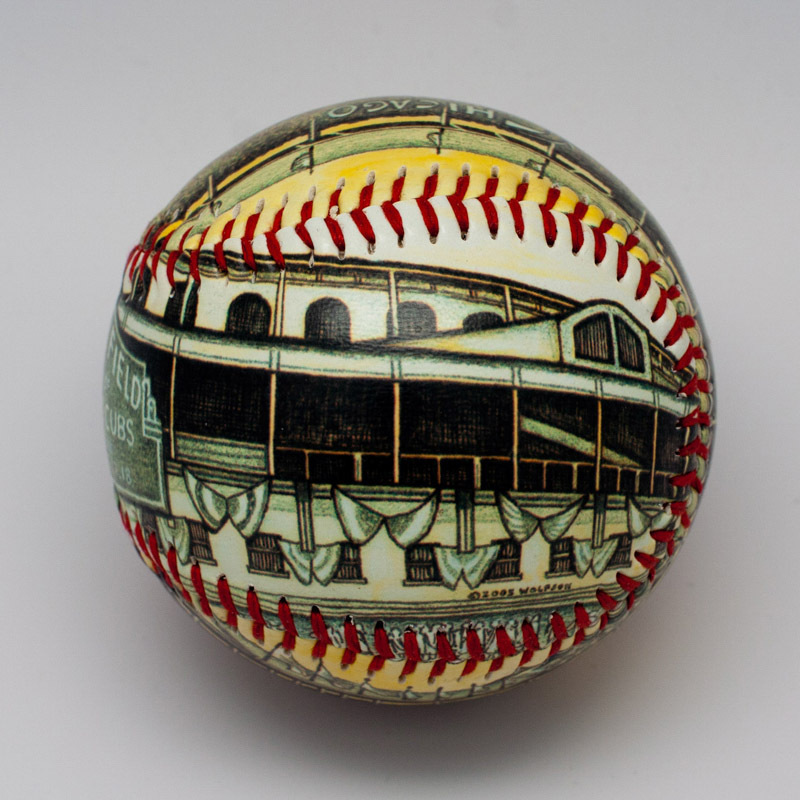 Includes outside and inside views of the park. 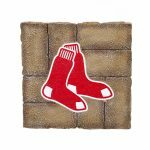 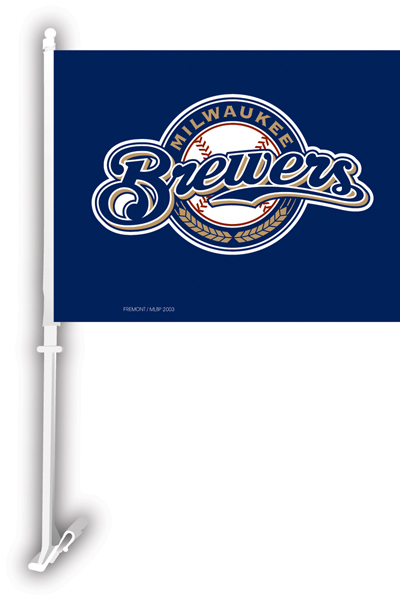 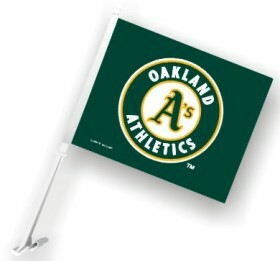 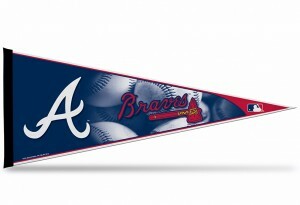 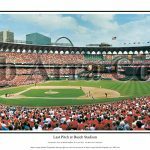 Billboards, architecture, and all other details reflect accurately the look of the stadium on that day.